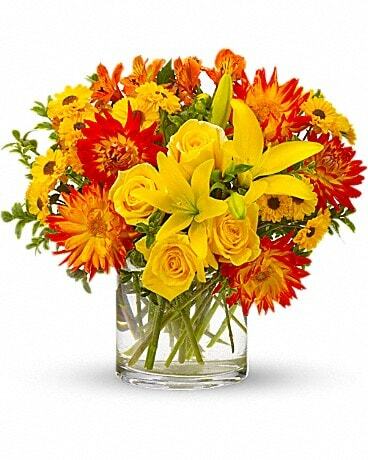 the Elite of the Elite when it comes to flowers. 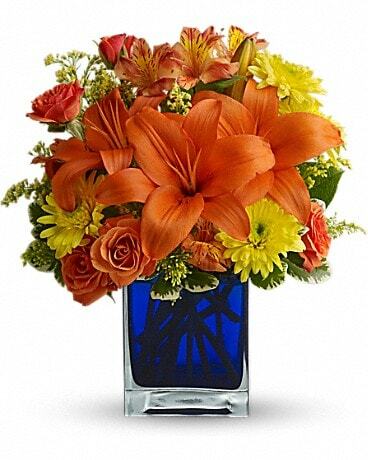 From beautiful and unique orchids to vibrant hydrangeas, the lavish collection is set apart from ordianry flowers like carnations or daisies. 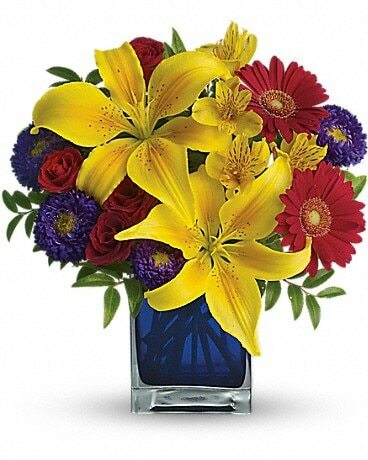 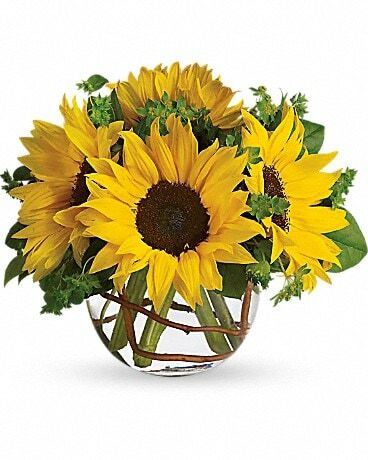 Let Starclaire put a special bouquet together and it is sure to lavish them when it arrives.